Every magic trick consists of three parts or acts. The first part is called “The Pledge“. The magician Christian Von Koenigsegg shows you something ordinary: An egg-shaped car, a ghost, a man and his dream. Perhaps he asks you to inspect it to see if it is indeed real, unaltered, ‘normal’. But of course… it probably isn’t. The second act is called “The Turn”. 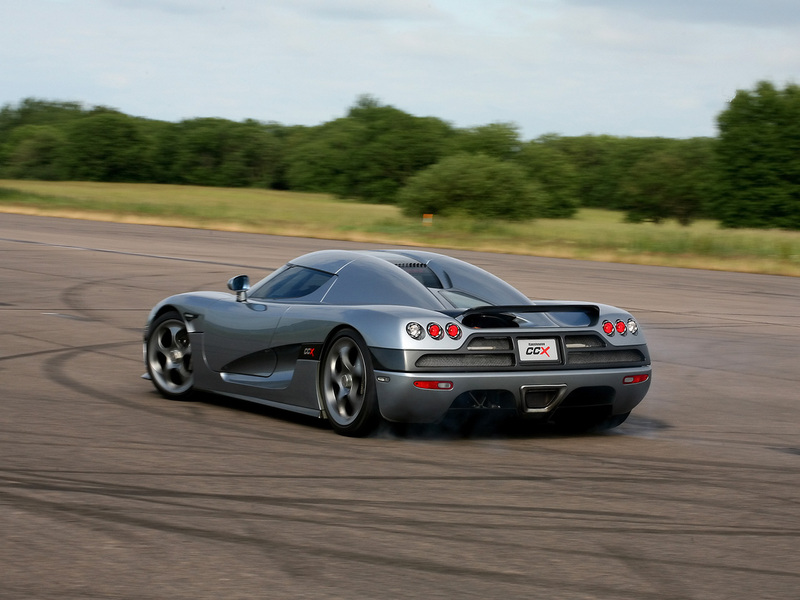 The magician Koenigsegg takes the ordinary something and makes it do something extraordinary. Now you’re looking for the secret..but you won’t find it because of course, it’s already doing 380 kmph. You will never know. You will be fooled. The last we saw of Christian Koenigsegg or any of his magic tricks was the Hundra. Oh no, wait he left us with some video series giving an insight in to his establishment. I suddenly felt there were a lot of similarities between Koenigsegg’s story so far and the opening dialogue of Michael Caine’s in Christopher Nolan’s “The Prestige”. It’s as if Mr. Koenigsegg appeared into the automotive industry through the mysterious exhaust fumes of a swedish classic (maybe a Volvo P1800) conjuring super cars who’s cockpit seems to have been inspired by the shape of his head. 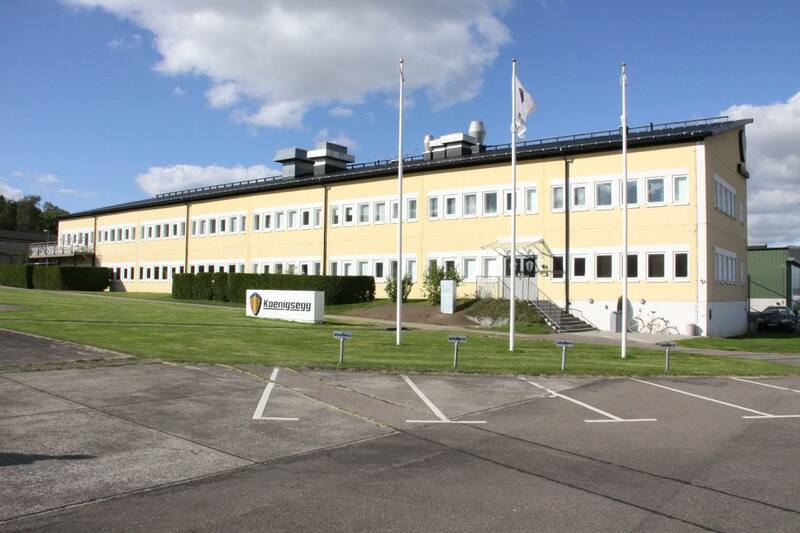 His magic spread quickly through the industry and suddenly Sweden had a serious automotive contender other than Volvo. He enjoyed million dollar success in a very short time and no body has been able to learn the tricks of his trade yet. All of this seems even more suspicious when you realise that Christian has had no engineering background. NONE. No one had heard from him or his small work force since the last launch of the Hundra. The automotive industry has seen many such small-timers who have basked in the short lived success story until bankruptcy or the environmentalists intrude their party (Read- Titania, Fisker, Intermeccanica, Iso). So no one took this company as seriously as we were suppose to be. Awfully quite around this place. Not for long! But what Mr. Koenigsegg has come out with this time shows that he MEANS business. He’s back to prove a point, just like every other magician. That’s why every magic trick has a third act, the hardest part, the part we call “The Prestige”. Welcome ladies and gentleman to the Koenigsegg One:1. Continuing the analogy of Mr. Koenigsegg’s new car launch with “The Prestige”, things seem even more fitting now when we look under the spirit of the ghost. The dispute between magicians and wizards (as shown in the movie too) is clearly visible through Koenigsegg’s work also and being the magician that he is, has completely disregarded Nikola Tesla’s electric motors. So what we have is only a turbocharged 5L V8 producing two numbers i never thought could exist mutually- Power output of 1360 bhp and torque is a staggering 1000Nm! Thousand! Somewhere right now, AMG engineers feel a cold shiver. So for those who think the One:1 is a hasty reply to the LaFerrari, P1 or Porsche 918, you’re completely wrong because that’s like comparing apples to oranges. The One:1 produces 1 MEGAWATT of power. A Full MEGAWATT! That’s enough energy to power a THOUSAND homes. 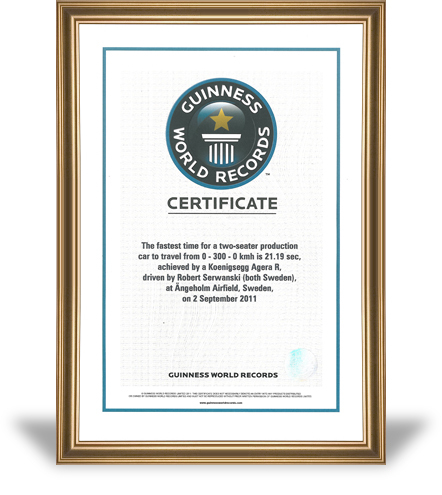 A moment of silence then for the wannabe Henessey Venom that recently got its pants wet in the excitement of breaking the record for the fastest production car. The name of this Swede may not be as radical as the car itself, but it’s has a fundamental meaning to it. 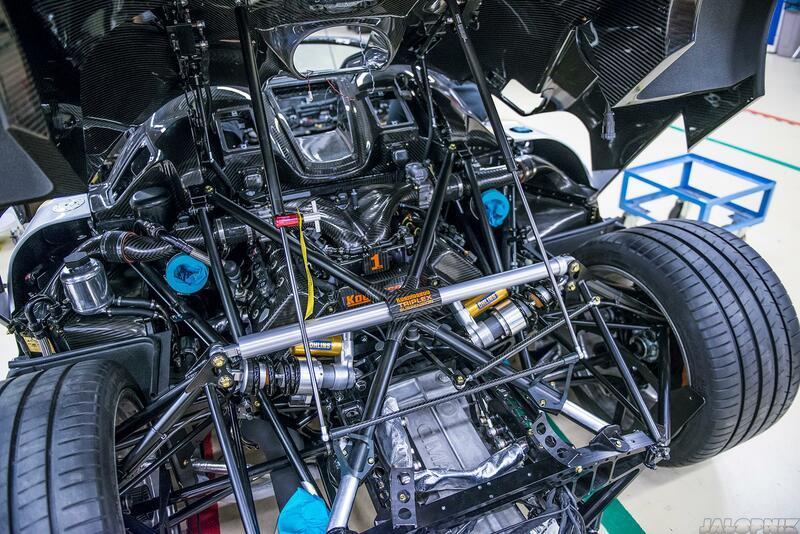 The power to weight ratio of the Koenigsegg is a bang on 1:1. Mind you the weight considered here is the kerb weight which includes weight of all the fluids and half the fuel tank. Yes I have heard enough rants about the fact that the Caparo T1 has achieved a similar feat but seriously, between a Koenigsegg and a Caparo which would you really choose? For a very long time now I have been watching the progress of the 3D printers closely and I can honestly say I’m quite a strong supporter of this breakthrough rapid prototyping technology. Formula SAE cars, the Urbee concept and many more are just humble examples of the this technology creeping into the automotive industry. 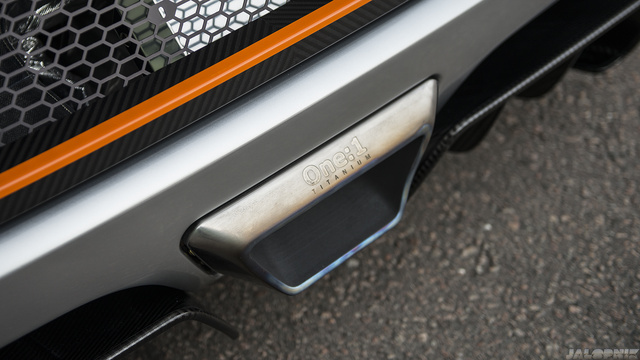 Koenigsegg has incorporated Variable Geometry Turbocharger( VGT) and Titanium exhausts, both of which are 3D printed. This gives Koenigsegg unlimited freedom to develop optimised turbine blade designs and at much lower costs. Active Aerodynamics on this Koenigsegg is the first ever for Christian and he’s taken enough time to learn from the best to make it even better. But since my air flow studies have been limited to only farting and occasional kite flying, I decided to seek help from an expert. Certainly my aerodynamics knowledge hasn’t improved but the rendering is surely a jaw dropper. So much detailing. Kudos to Shweta Rawat for this. The Koenigsegg is loaded with all kinds of maniacal technologies and what is described here is only the tip of the iceberg. The internet isn’t short of explaining the rest but what I want to focus on here is an emotional and philosophical side to it all. The great wizard and soothsayer, Tesla once said “Society tolerates only one change at a time”. He’s right. With the likes of LaFerrari, BMW i8, P1 and 918 Spyder, a new era of hybrid supercars has already begun. Along with this and the birth of Formula E, buyers and enthusiasts are forced to be conscious of their carbon footprints without wanting to compromise on the madness that associates with such cars. So the wold is almost convinced that electric power is the near and realistic future of the automotive industry. This takes a lot of effort for us petrolheads to accept this change. 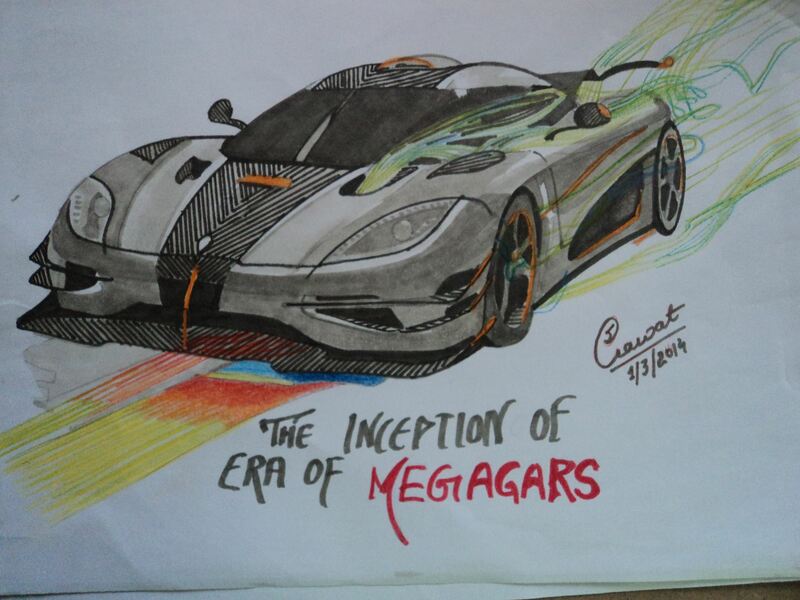 Now Mr. Koenigsegg, the magician, is not making the change easy on us one bit as he has pushed the barriers of IC engine technology (272 bhp/litre), suspension system (carbon push rods), manufacturing (3D printed exhausts) and driver to car connectivity (customised mobile app for various control settings and the great GPS feature). With all this all-rounded technological breakthroughs, I wonder when his proven cam-less engine concept is going to be implemented and what other tricks the magician may have up his sleeve. But I fear the One:1 may not get the appreciation it deserves. It certainly has stupefied the competitors, but the importance of this car on the technological scale and the future it holds for the industry may be overlooked. Its probably how Frank Darabont, the director of The Shawshank Redemption felt when he didn’t get the Best Picture Award. But Frank, what did you expect when you released the movie at the same time Forrest Gump, Pulp Fiction and Schindler’s List were released?